3 nights and 4 days filled with fun and 4-H!! San Benito County 4-H member's registering for Summer Camp will be responsible for the camp registration fee. The 4-H San Benito county council will not be paying for your summer camp registration. San Benito 4-H Program will need to provide adult Chaperons. Summer Camp is located at Camp Loma in the Santa Cruz Mountains. We host tent camping for 4-H members and families. Days and evenings are filled with actives lead by the teen 4-H members and chaperons. 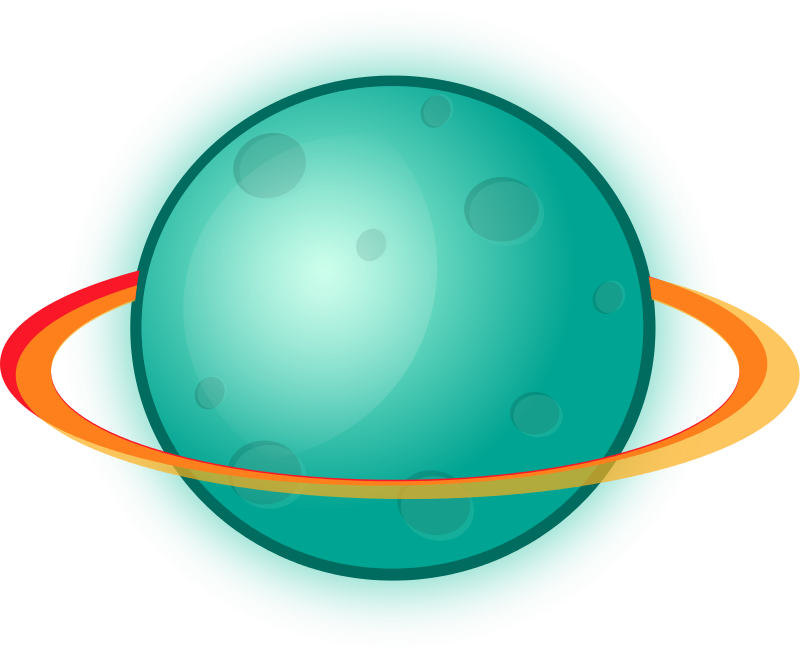 "Space Camp: 4-Her’s guide to the galaxy"
Save $25 until June 1st!! We will return in 2020! 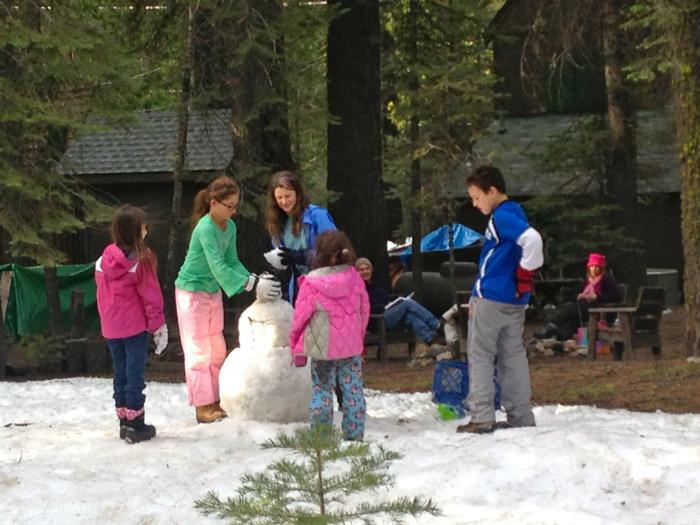 4-H Snow camp is held at Nevada 4-H Camp in South Lake Tahoe. Come back to the snow camp in the evening for games and 4-H fun filled night after dinner. Snow camp will be starting on Saturday afternoon and ending on Tuesday morning, soon come join the fun! !